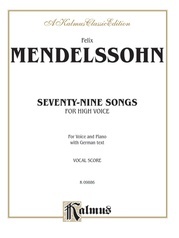 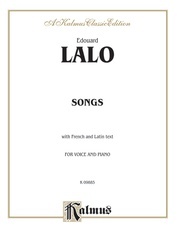 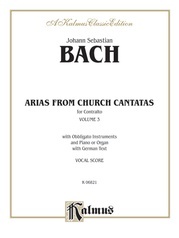 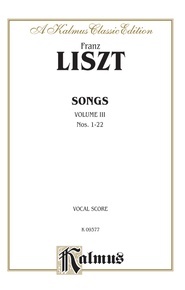 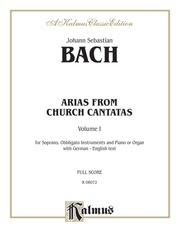 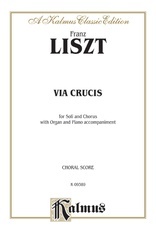 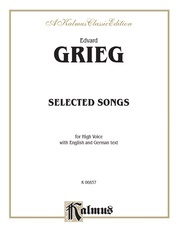 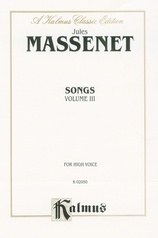 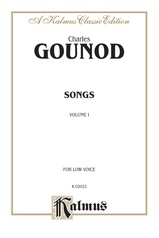 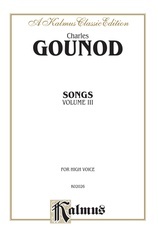 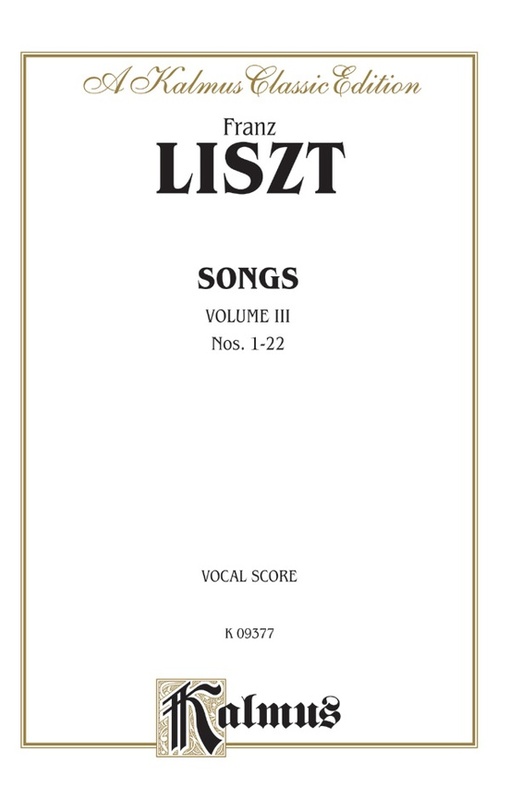 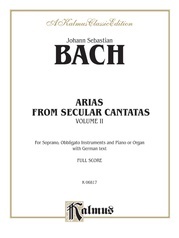 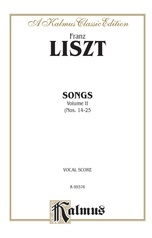 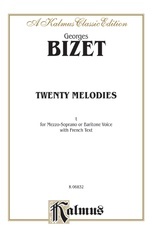 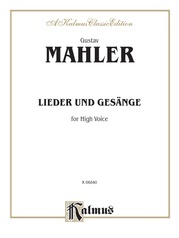 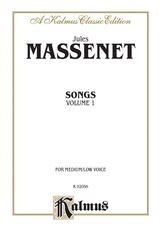 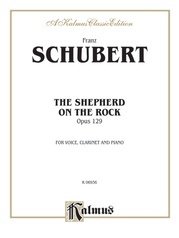 Twenty-two Songs, including two versions of Mignon's Lied and several second settings of earlier songs. 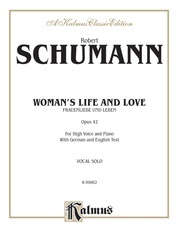 Composed from 1850 - 1860. 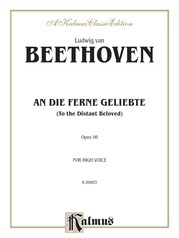 All with German text.